Aside from your everyday hen’s egg, there are actually a wide selection of eggs that chefs can source for their kitchens. 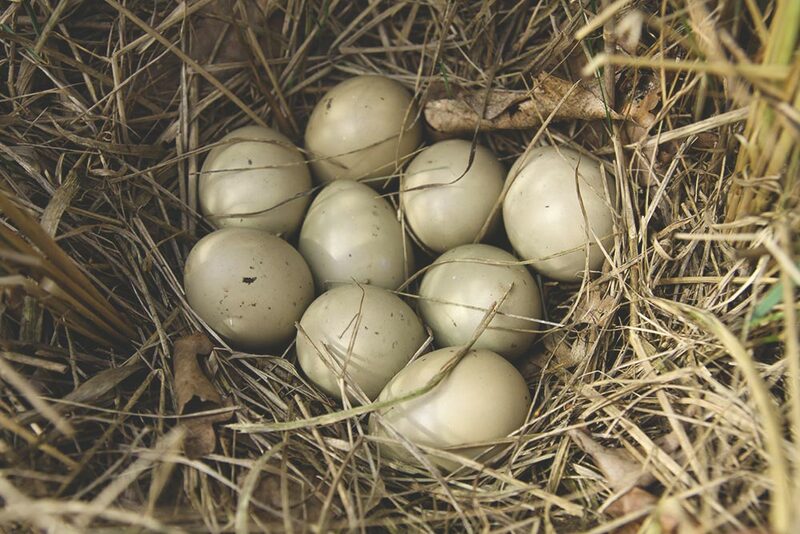 Duck and quail eggs are well-known favourites for a gourmet dish, but have you ever tried using pheasant eggs? 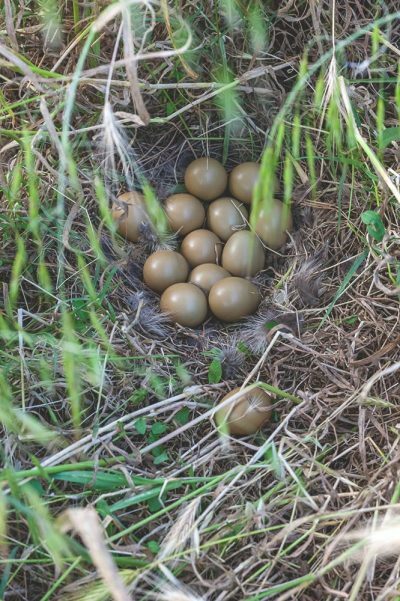 Pheasant eggs excel visually. 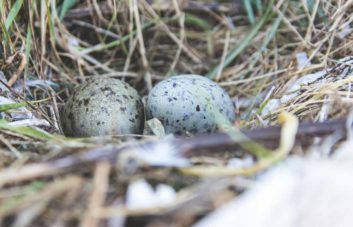 They are about half the size of a hen’s egg and twice the size of a quail’s egg with a beautiful pale, olive-green (or sometimes brown) shell. Inside they have a deep yellow yolk. 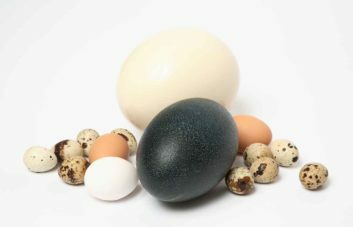 Pheasant eggs taste not so dissimilar from a hen’s egg actually, but with a slightly richer flavour. This means you can use them in much the same way as a hen’s egg but get a richer flavour as a result. Where do First Choice source pheasant eggs from? 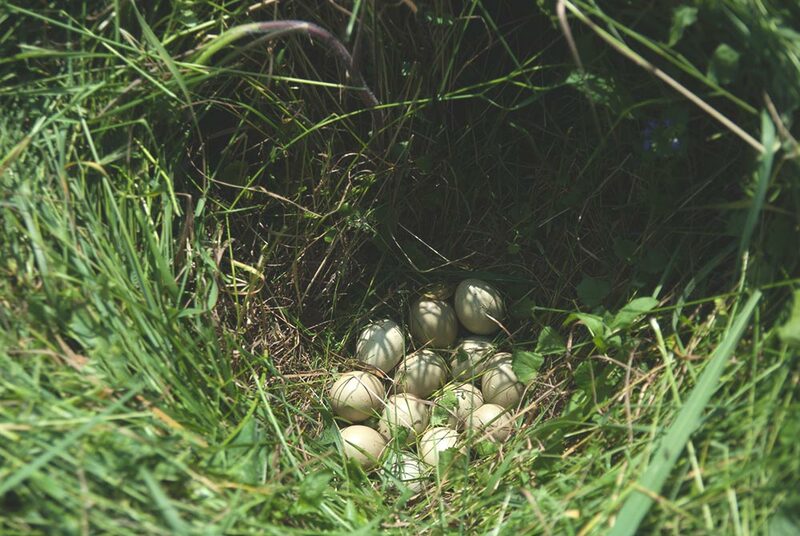 We source our pheasant eggs from an artisan English producer, who hand harvests over 6,000 eggs every day. That’s a staggering 1,260,000 over the 7-month period that they’re in season! And happy birds certainly make for a tasty egg, so the pheasants spend lazy days roaming in the cover of fir trees with ample space to peck and perch. They’re provided with broken oyster shells to keep their calcium intake up and their beaks in prime condition. They’re lovingly reared and naturally fed with low intensity stocking levels, all of which contributes to this exceptional quality product. Egg collection is normally once a day, as the hens tend to lay after 3pm. And all eggs are cleaned before being packed. When are pheasant eggs in season? Pheasant eggs are in season in the UK from April to June, with availability stretching to September. Pheasant eggs work perfectly served soft-boiled in their olive-green shells, keeping things plain and simple with a mere sprinkle of celery salt and buttered soldiers. 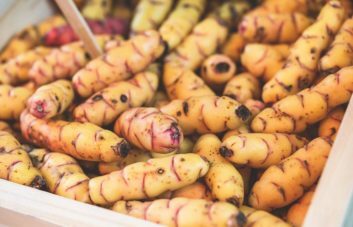 They can also be hard boiled and used in salads, or fried for an indulgent, rich-flavoured posh fried egg. Or you can craft them into Scotch eggs wrapped in creamy chicken mousseline and accompanied with a dollop of wild garlic alioli. First Choice can source great quality pheasant eggs throughout the season, so get in touch with our team if you would like to add them to your menu. And if you want to know how to store these eggs, read this blog. Previous PostMousseron Mushrooms: Do You Want to be the First? Next PostWhen is White and Black Truffle Season?